I like my women how i like my men !!! 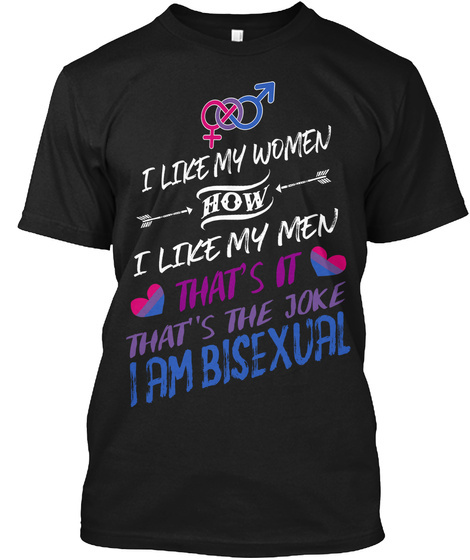 This LIMITED EDITION "I AM BISEXUAL" t-shirt is made just for those with a sense of humor. "I like my men how i like my women .. That's it .. That's the joke.. I AM BISEXUAL"
* Not sold in stores. Made, printed and shipped in the USA. 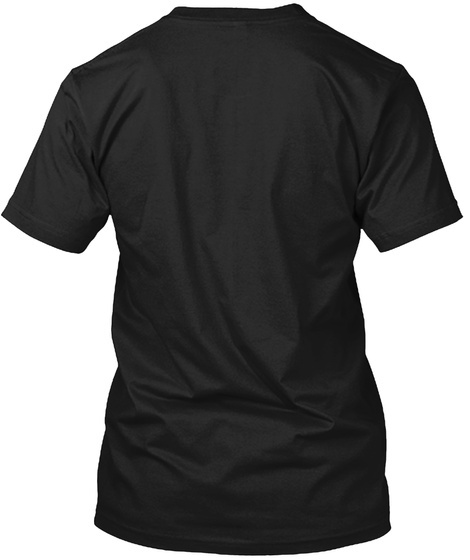 Click "Reserve It Now" below to pick your size and order!